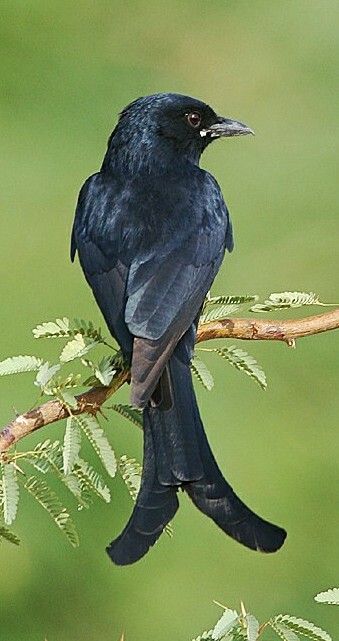 The Black Drongo (Dicrurus macrocercus), also known as the King Crow, is a small Asian passerine bird of the drongo family Dicruridae. 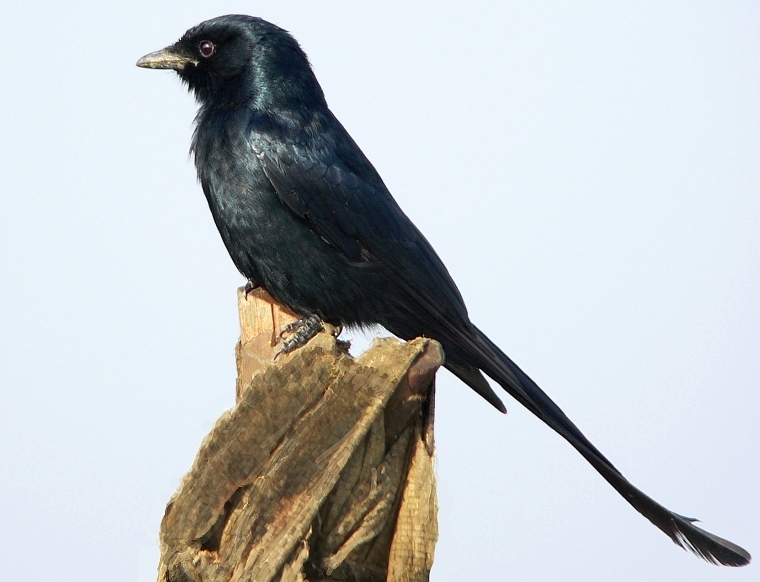 Previously considered a subspecies (Dicrurus adsimilis macrocercus) of the African Fork-tailed Drongo (Dicrurus adsimilis), it is now recognized as a full species. It is a common resident breeder in much of tropical southern Asia from southwest Iran through India and Sri Lanka east to southern China and Indonesia. It is a wholly black bird with a distinctive forked tail and measures 28 cm (11 in) in length. 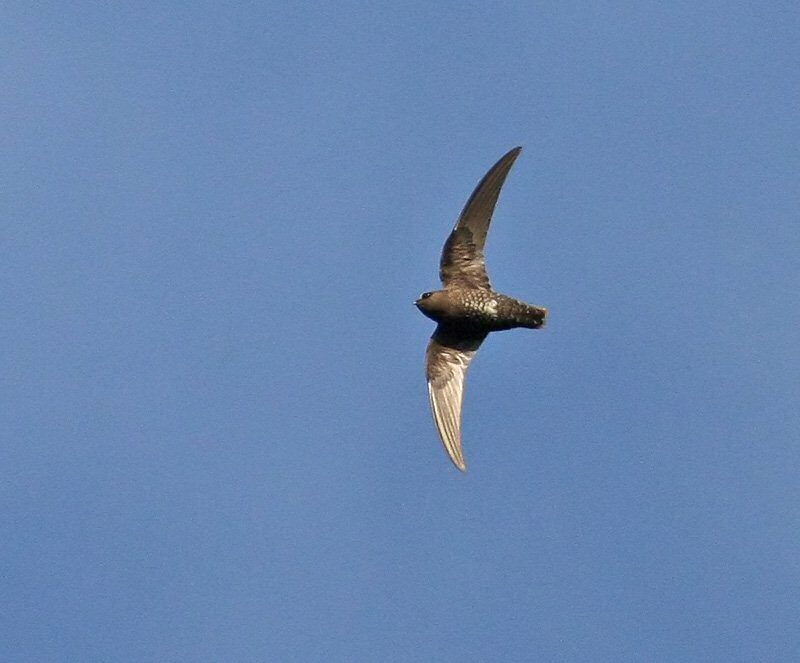 Feeding on insects, it is common in open agricultural areas and light forest throughout its range, perching conspicuously on a bare perch or along power or telephone lines. The species is famous for its aggressive behaviour towards much larger birds, such as crows, never hesitating to dive-bomb any birds of prey that invades its territory. Smaller birds often nest in the well guarded vicinity of a nesting Black Drongo. 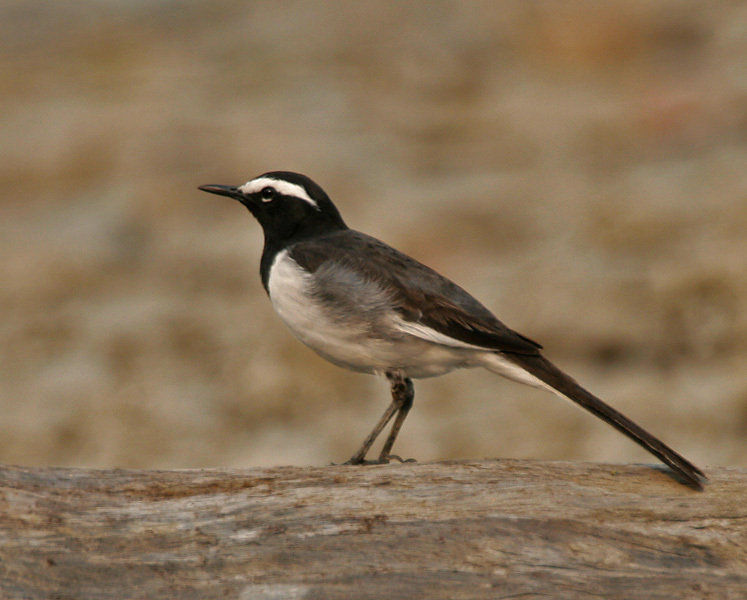 The White-browed Wagtail or Large Pied Wagtail (Motacilla maderaspatensis) is a medium-sized bird and is the largest member of the wagtail family. They are conspicuously patterned with black above and white below, a prominent white brow, shoulder stripe and outer tail feathers. 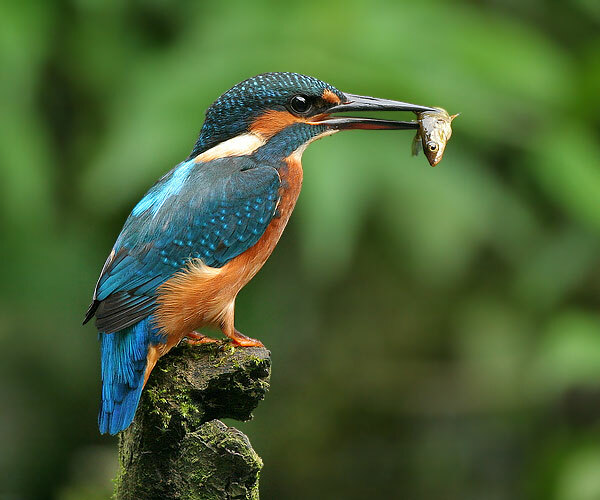 They are common in small water bodies and have adapted to urban environments where they often nest on roof tops. The specific name is derived from the Indian city of Madras(now Chennai). 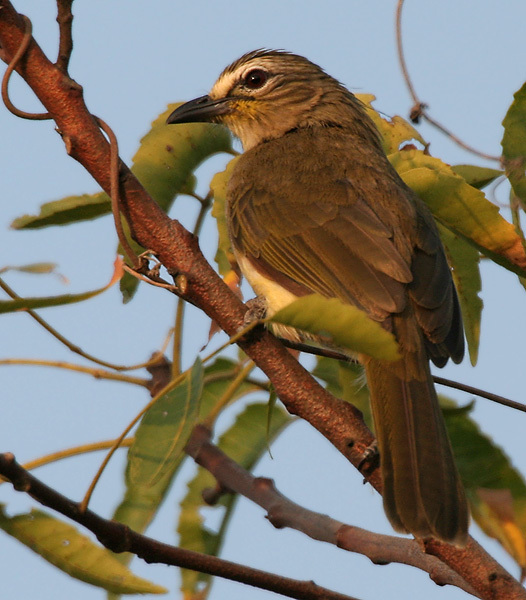 The White-browed Bulbul, Pycnonotus luteolus, is a member of the bulbul family of passerine birds. 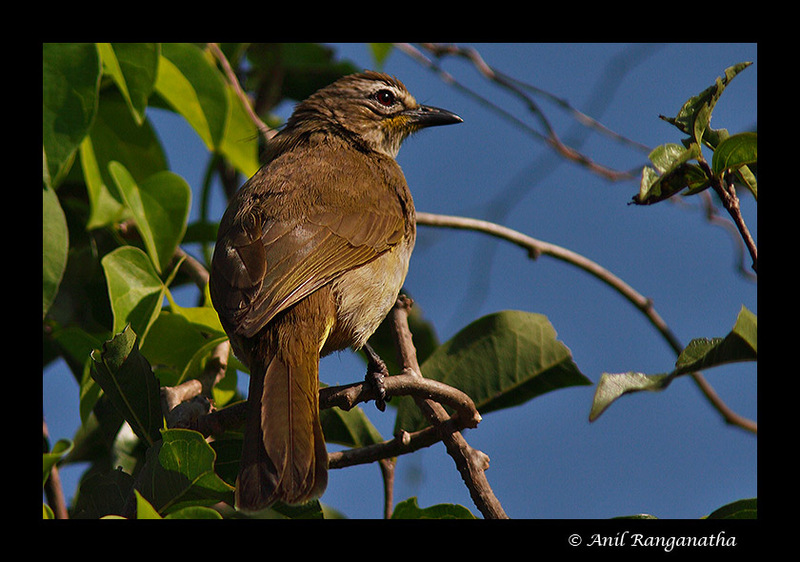 It is resident breeder in Sri Lanka and the coasts of peninsular India.This is a bird of dry scrub and woodland edges. It builds its nest in a tree; two eggs is a typical clutch.The White-browed Bulbul is about 20 cm (7 inches) in length, with a long tail. It has olive-grey upperparts and whitish underparts. This species is identified by the white supercilium, white crescent below the eye, and dark eyestripe and moustachial stripe. Sexes are similar in plumage. It is usually detected by the burst of song that it produces from the top of a bush and often dives into the bush becoming difficult to see. 1. Carpenter; மரத்தில் வேலை செய்பவன். 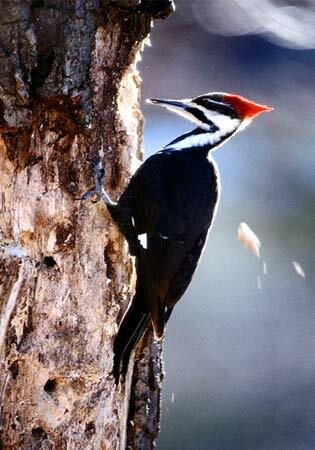 The woodpeckers, piculets and wrynecks are a family, Picidae, of near-passerine birds. Members of this family are found worldwide, except for Australiaand New Zealand, Madagascar, and the extreme polar regions. 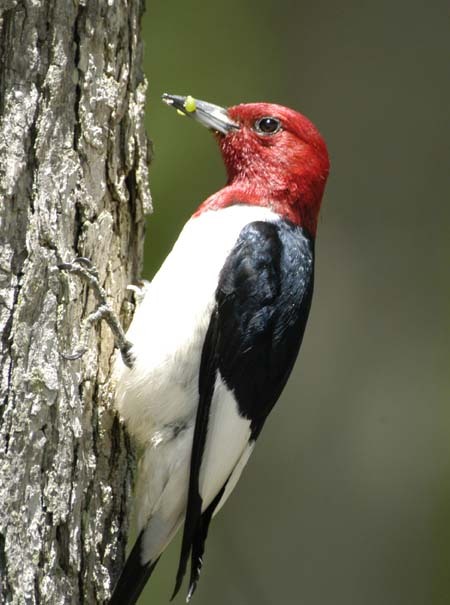 Most species live in forests or woodland habitats, although a few species are known to live in treeless areas such as rocky hillsides and deserts.The Picidae are just one of the eight living families in the order Piciformes. Members of the order Piciformes, such as the jacamars , puffbirds , barbets , toucans and honeyguides, have traditionally been thought to be very closely related to the woodpeckers, piculets and wrynecks. More recently, DNA sequenceanalyses have confirmed this view. There are about 200 species and about 30 genera in this family. தரை யில் தங்காது பெரும்பாலும் பறந்துகொண்டே இருக் குங் குருவிவகை. 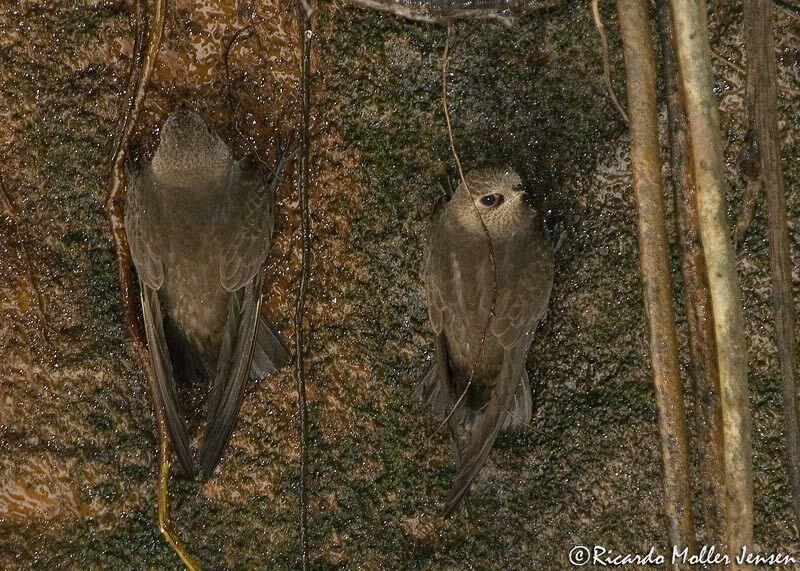 The swallows and martins are a group of passerine birds in the family Hirundinidae which are characterised by their adaptation to aerial feeding. Swallow is used colloquially in Europe as a synonym for the Barn Swallow.The name “martin” tends to be used for the squarer-tailed species, and the name “swallow” for the more fork-tailed species; however, there is no scientific distinction between these two groups. The family contains around 83 species in 19 genera.The swallows have a cosmopolitan distribution across the world and breed on all the continents except Antarctica. It is believed that this family originated inAfrica as hole-nesters; Africa still has the greatest diversity of species. They also occur on a number of oceanic islands. 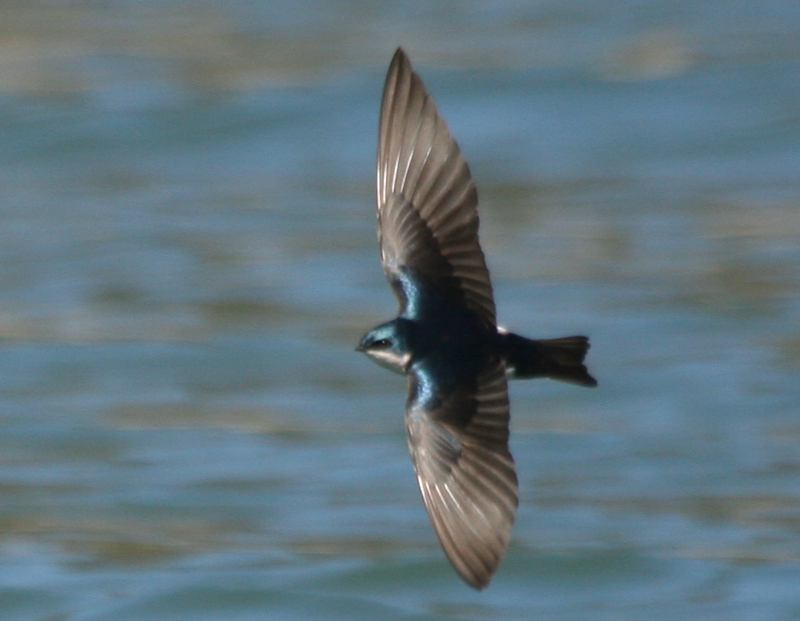 A number of European and North American species are long-distance migrants; by contrast, the West and South African swallows are non-migratory. 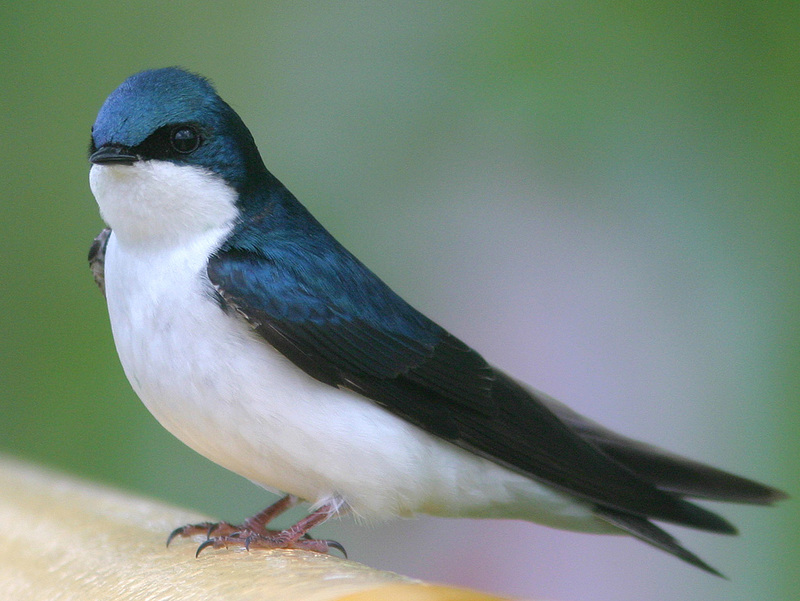 A few species of swallow and martin are threatened with extinction by human activities, although other species have benefited from human changes to the environment and live around humans. Cypseloides is a genus of swift in the Apodidae family. This is a labor of love ! மெய்யாகவே அருமையான தொகுப்பு…மிக்க நன்றி !! Hi. Do you know a bird named “Timalog” or” Timala” in the Philippines? I can’t find any source but i think it’s somewhat similar to your kuruvi? paaraattukkal, ariya muyarchi. 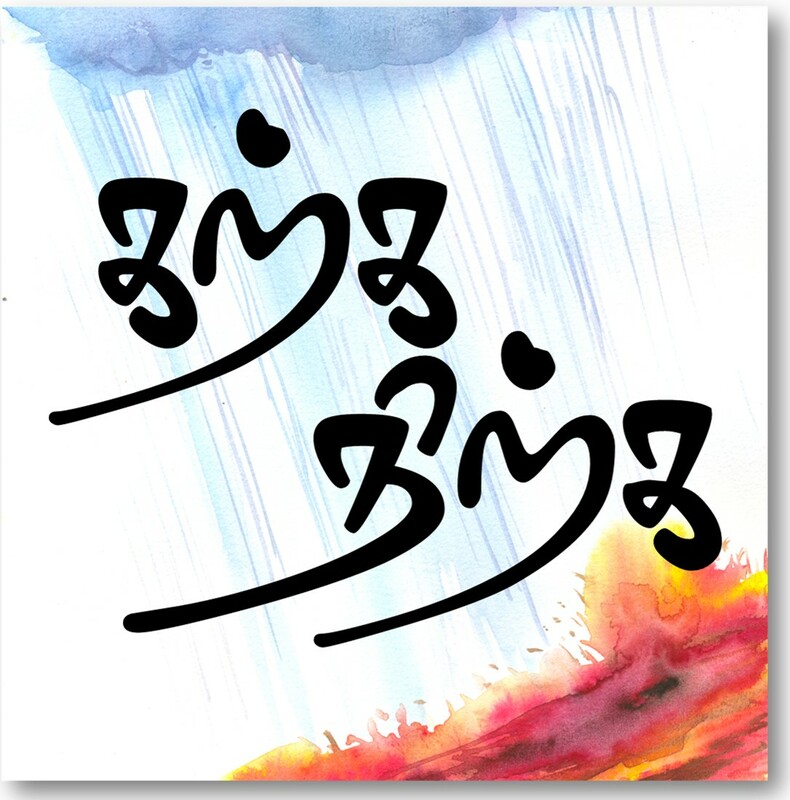 for a bird name in english, there are many tamil nomenclatures. Better if standardised by any authority. of course it is a challengiong task….! I LOVE YOU THIS BIRDS ILOVE THOUSAND & THOUSAND KISSES FOR YOU THE BIRDS IAM ALL WAYS IAM LOVE IN LOVE BIRDS. மிக்க நன்றி. சிறப்பான தொகுப்பு. வாழ்துக்கள். ilove this birds very much and i use for project i am very impreseted in it i am so happy to see this email . The birds are very very butiful.